Group lessons will be held at St Clements and St James’ School, Penzance Place, W11 on six Saturday mornings during term time between 8:30 and 12:30. 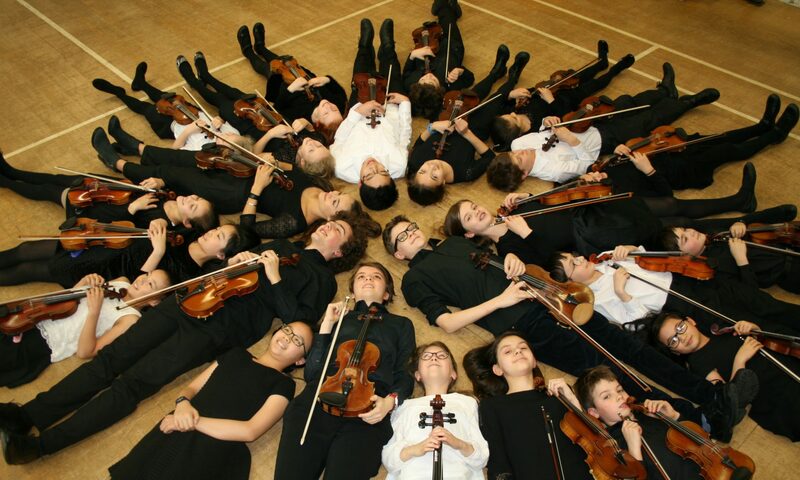 *An informal concert will be held on 9th March at St Clement’s and St James’ School. *An informal concert will be held on 22nd June at St Clement’s and St James’ School. Also… if you are able to host a Pizza Party please do inform Jillian! She will be very pleased to hear from you! If you would like to link your phone (or calendar app) to the BSG calendar, please use this calendar link to do so.